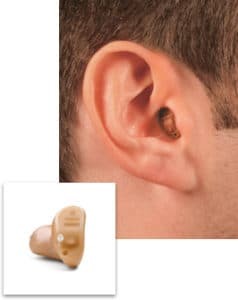 The Extended Wear Hearing Aids are placed deep in the ear canal and designed to stay in place for anywhere from one to four months at a time without removal. 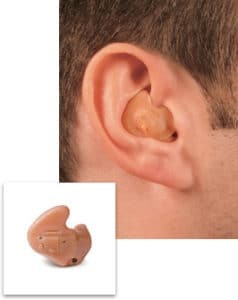 Because they are professionally positioned to sit close to the eardrum, extended wear hearing aids offer improved sound directionality and reduced feedback, and their design prevents damage from moisture and earwax. These are particularly appealing to those with active lifestyles and can be worn while showering, exercising and sleeping. They are completely invisible to others. Bluetooth is a wireless communication platform that enables data to be transferred between two or more electronic devices through the use of high frequency radio waves. 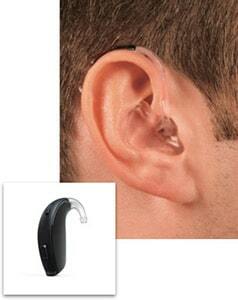 Bluetooth-compatible digital hearing aids provide improved functionality and convenience. By streaming signals from your electronic devices directly to your hearing aids, you are better able to stay connected. 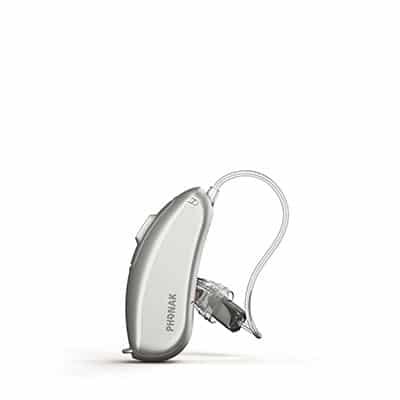 Because Bluetooth technology requires more power than a typical hearing aid battery can generate, some instruments rely on an additional accessory, called a streamer. 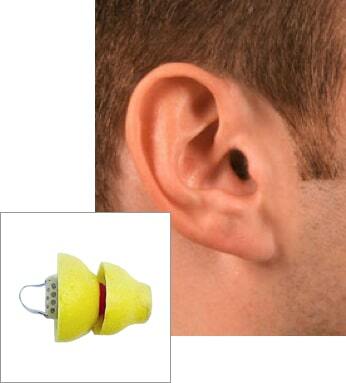 This device acts as a go-between, allowing your hearing aid to communicate with the other electronic device. 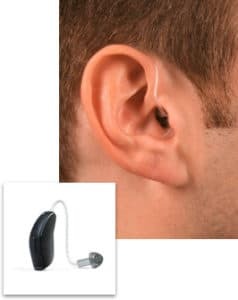 Not only does this allow for communication between the hearing aid and another device, but it also enables two hearing aids to communicate, giving you an improved hearing experience. Your charger can be your devices’ overnight home, so you don’t have to worry about losing them.